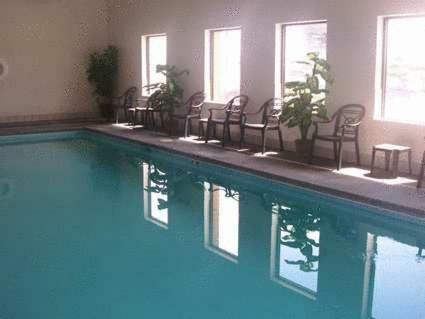 This Scottsbluff hotel is only 7 miles from the Scotts Bluff National Monument. 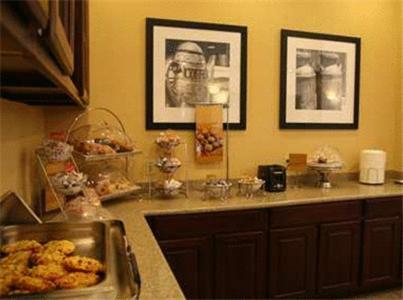 It offers a daily continental breakfast, free Wi-Fi and an indoor pool. 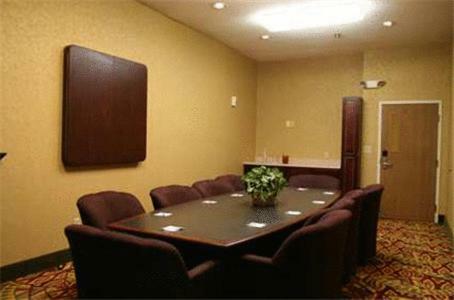 Rooms at Scottsbluff Hampton Inn include cable TV, a coffee maker and a work desk. Select rooms feature a microwave and refrigerator. Guests can work out in the gym or use the business center. 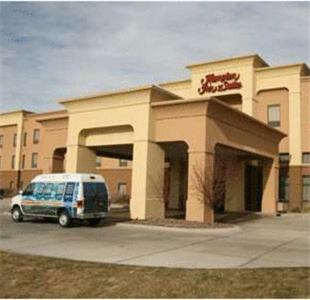 Hampton Inn & Suites Scottsbluff also provides local area transportation for added convenience. Snacks and beverages are available at the on-site store. Monument Mall is a 2 mile drive from the hotel and Riverside Zoo is 3 miles away. Chimney Rock is within a 30-minute drive. 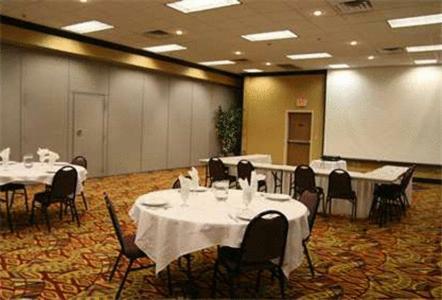 the hotel Hampton Inn & Suites Scottsbluff so we can give you detailed rates for the rooms in the desired period.